Apollo Mentoring Program (AMP) was launched in October 2013. Spread cross-functional, cross business & across all the locations, the program envisage more than 100 mentees who be mentored by 20 mentors across the group. 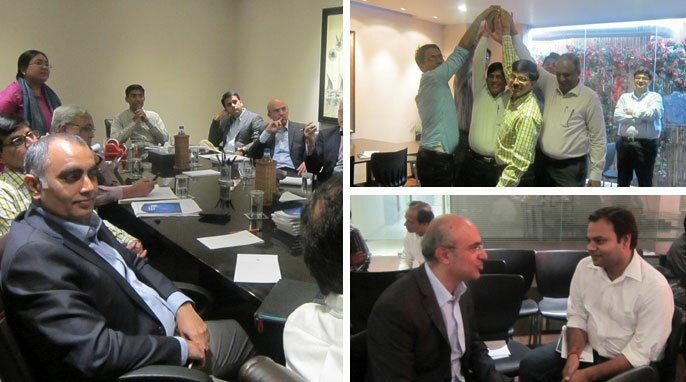 On 8th November, 2013, mentee & mentors in Delhi & NCR region were trained on the techniques and expectations from the program. This training received very positive feedbacks and generated a lot of enthusiasm.